Hey guys! Today we have some very exciting news! This November we will be exhibiting for the very first time at the prestigious Cup North – also known as Manchester Coffee Festival. Read on to learn more about Cup North and why we think it’s the best way to share our unique, authentic chai latte blend with some of the biggest names in coffee! What the heck is Cup North? Cup North (also known as Manchester Coffee Festival) celebrates its third year this year. It’s arguably the largest and most prominent coffee festival to take place outside of London, with thousands attending over two days. Situated at the lovely Victoria Warehouse in Manchester, the event is a celebration of all things coffee and coffee-orientated. This year it’s on the 3rd and 4th of November. What’s going on? What will Aura Chai be doing there? 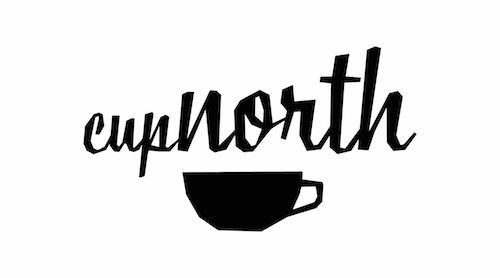 Cup North brings together some of the most high profile, specialist coffee roasters from all over the North West and beyond. Although the main focus of the festival is coffee, they also open their doors to others in the same industry with exciting new products to share. As far as we’re aware Cup North has never had a ‘proper chai latte’ brand exhibiting before…so understandably it’s an incredibly exciting opportunity for us to share the benefits of real chai! Why not come down and say hello? We’d love to meet you ☺️ Tickets are available from www.cupnorth.co.uk. It’s a fabulous day out for coffee enthusiasts – there will be loads of tasting and free samples to enjoy, too. Check back after the festival for updates and photographs!